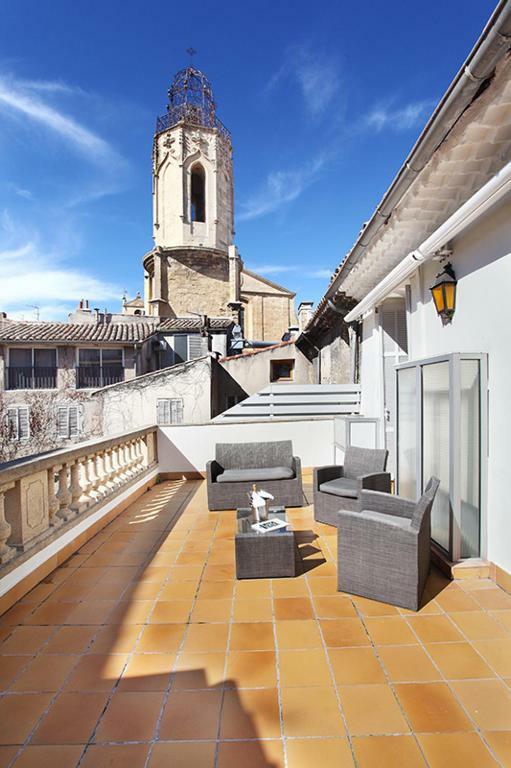 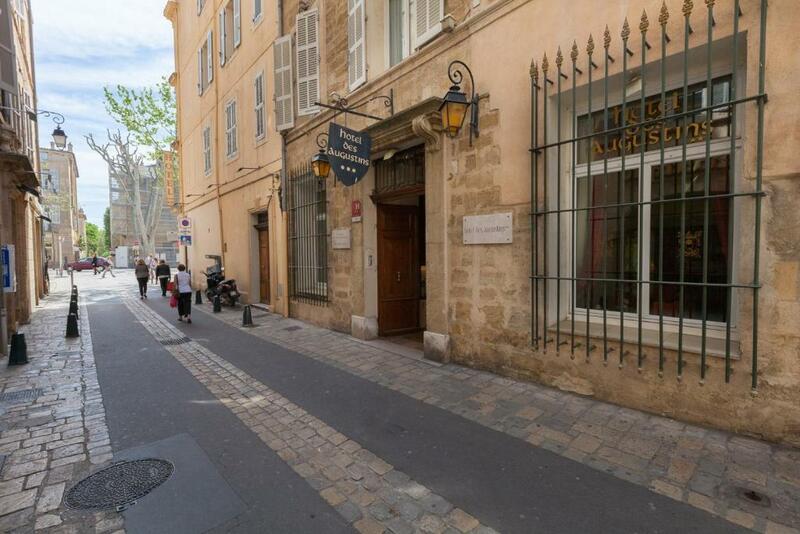 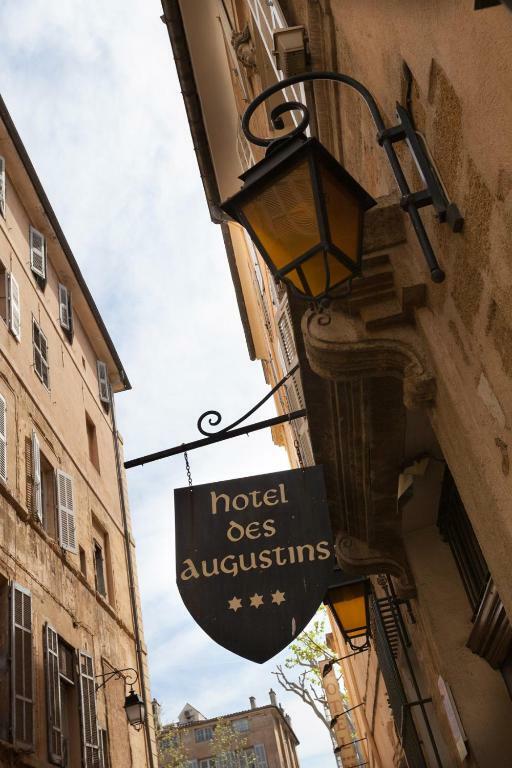 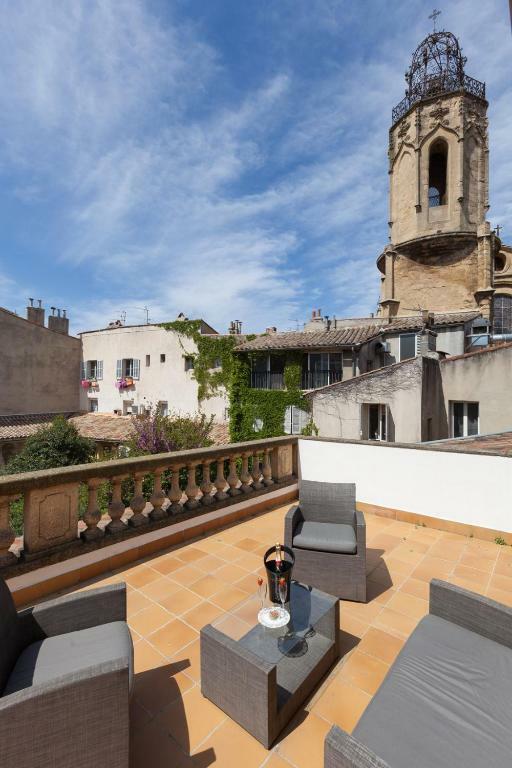 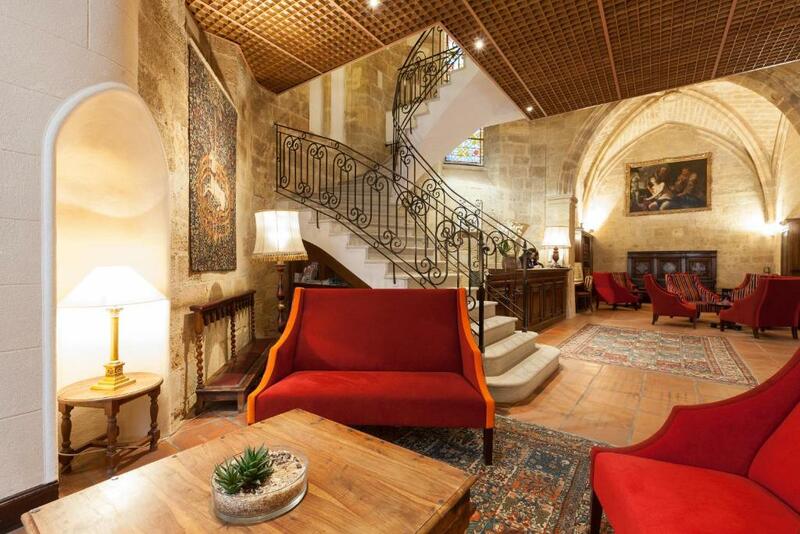 Located just of the famous Cours Mirabeau in the heart of the old town of Aix-en-Provence, Hotel Les Augustins is set within the walls of a 12th-century convent. 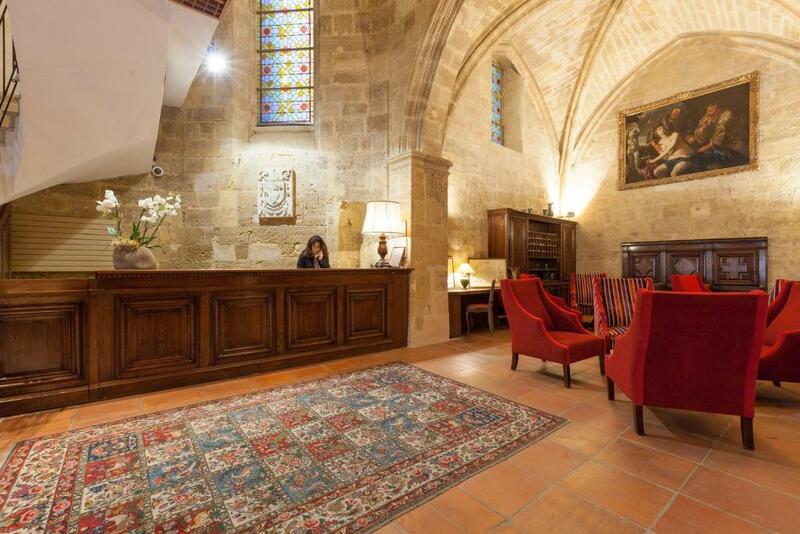 Hotel Les Augustins boasts a subtle blend of historic and modern architecture and a magnificent lobby. 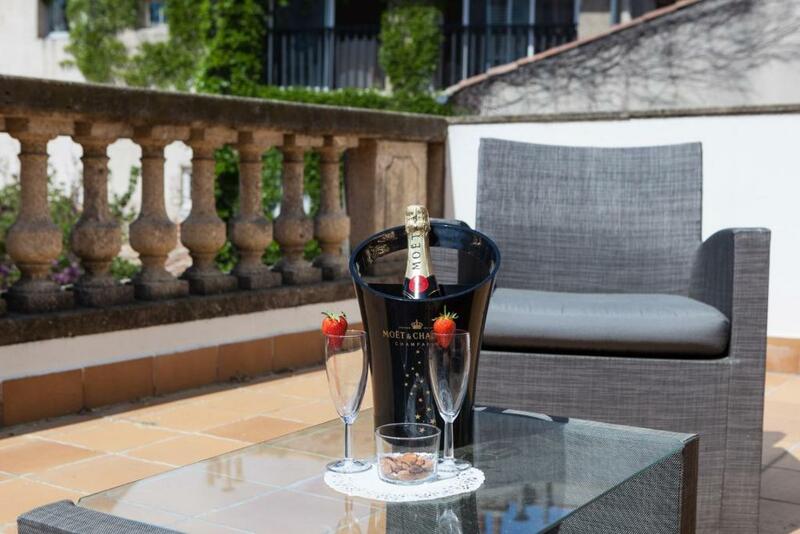 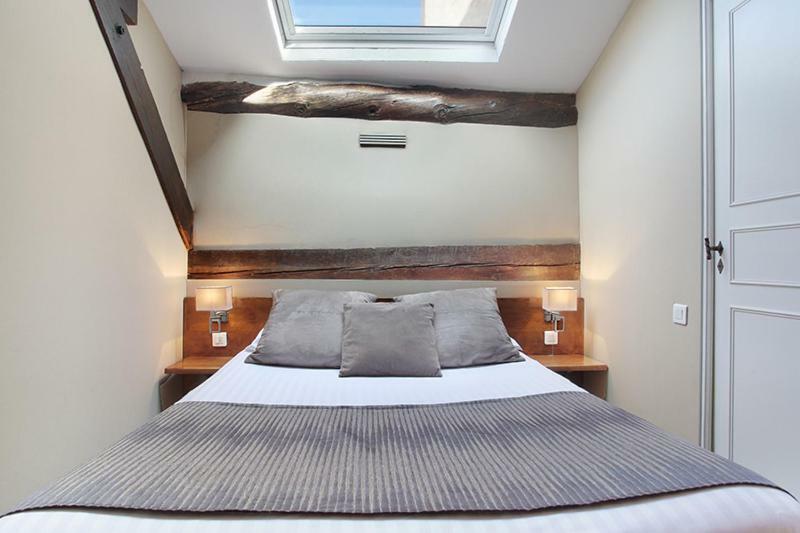 The hotel features spacious rooms combining traditional architecture and modern facilities. 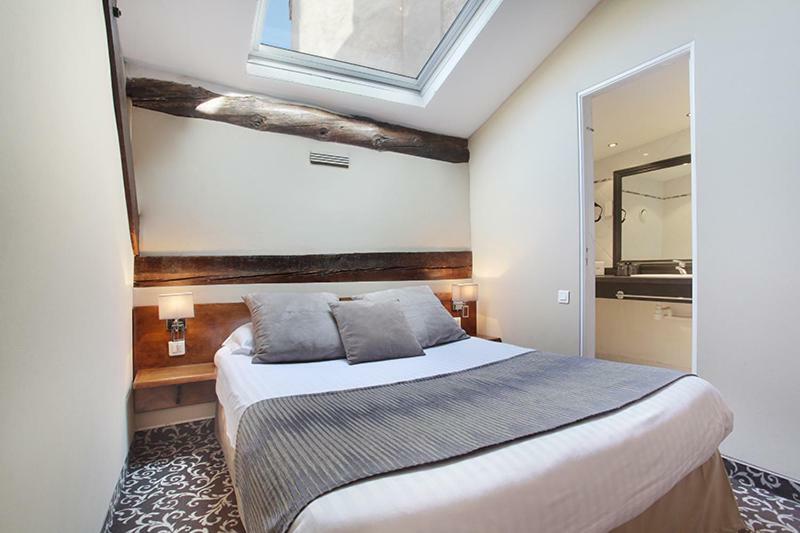 Each room provides air conditioning, a TV and a minibar. 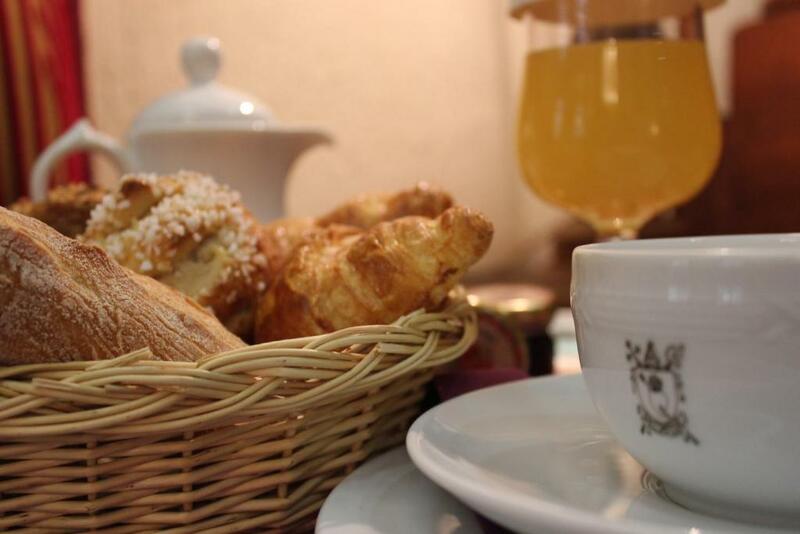 A continental breakfast is served every morning in the dining room or in the comfort of guest rooms. 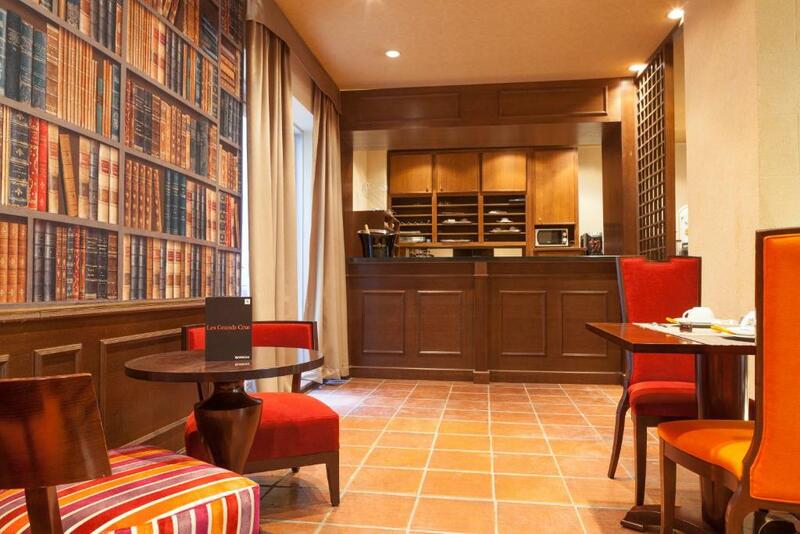 There is also free Wi-Fi access in the entire hotel and a 24-hour reception.